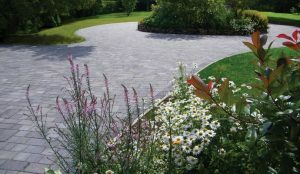 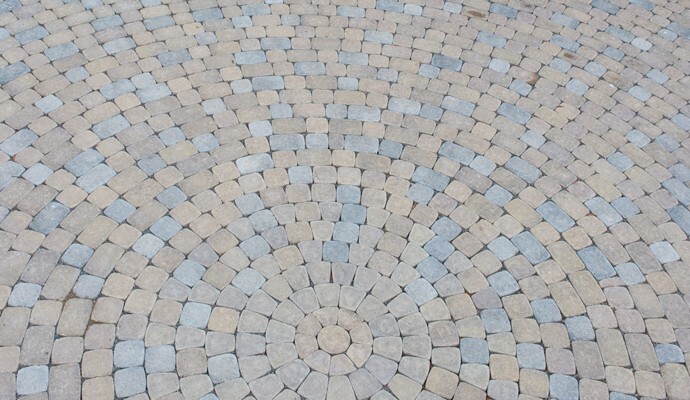 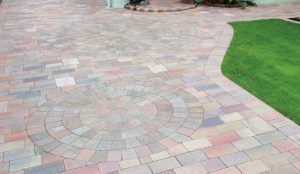 Take a look through some of the beautiful block paving products available. 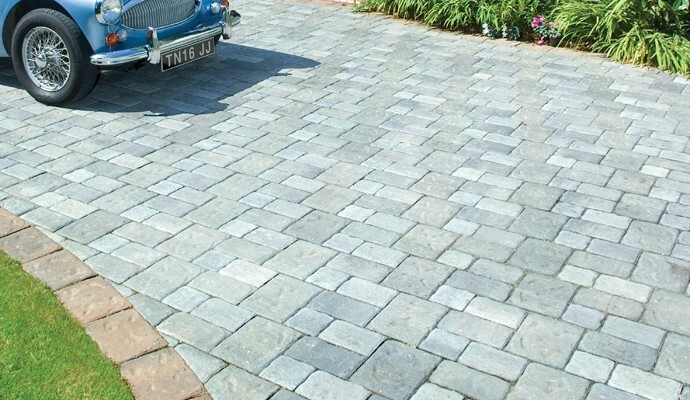 This classic cobble design is perfect for courtyards. 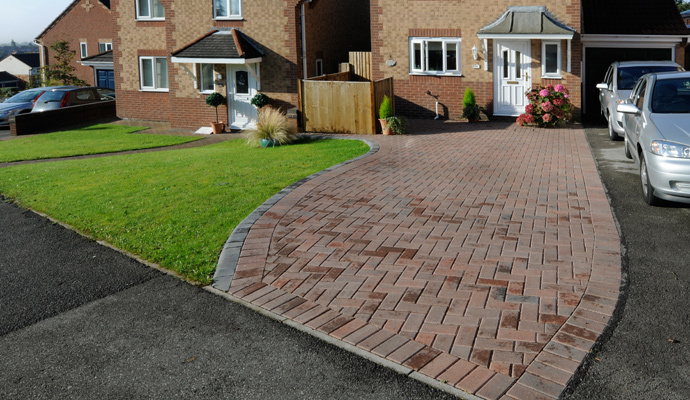 Its delicate sparkle brings a bit of class to any area. With a little detail such as a circle this product can add some true class to any project. 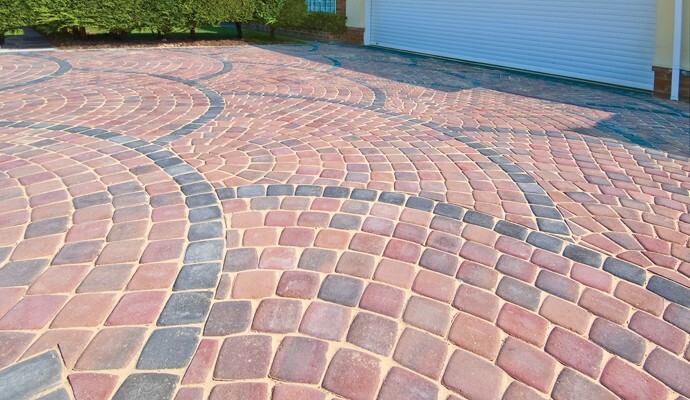 This is one of the most popular designs. With a modern take on a traditional design this product fits nicely with most homes. 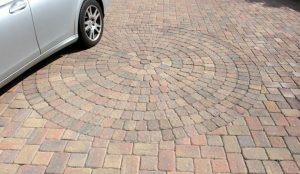 Add some circles or kerbs for an amazing finishing touch. 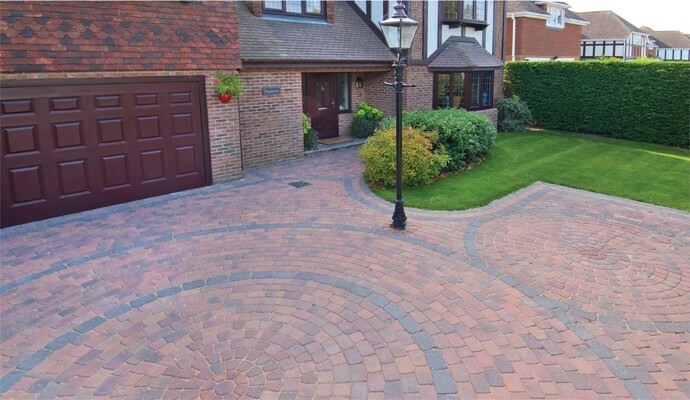 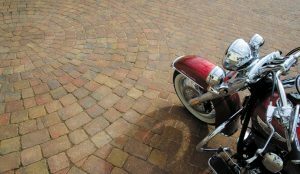 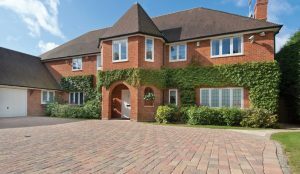 This classic design offers a multi block paving with an aged effect. It fits nicely with most properties and provides a bit of character. 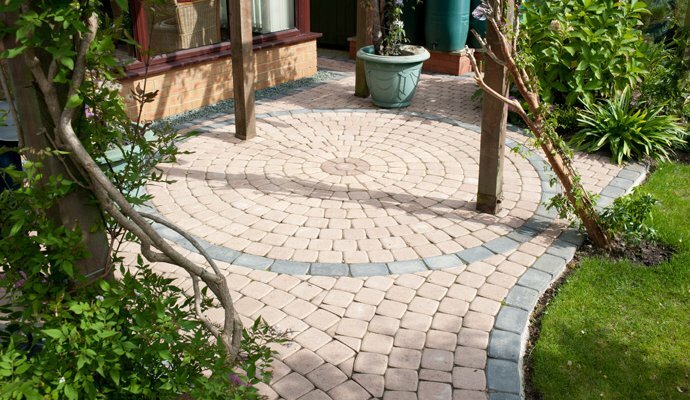 With various colours available this product was designed to be a focal piece. 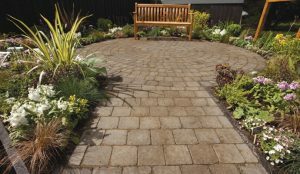 Made to build beautiful designs and centerpieces. 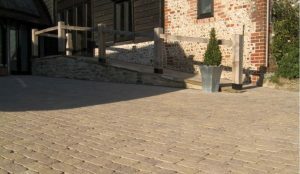 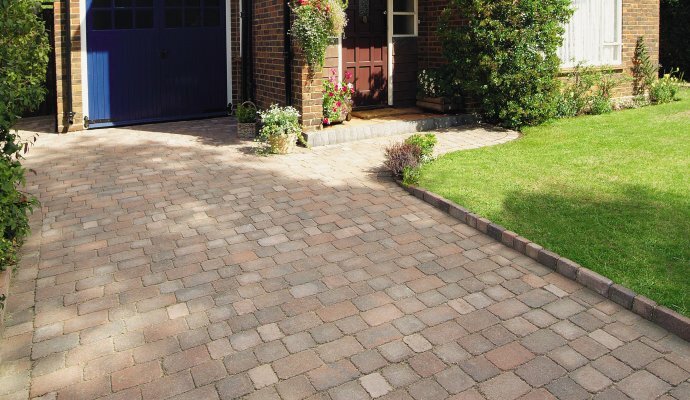 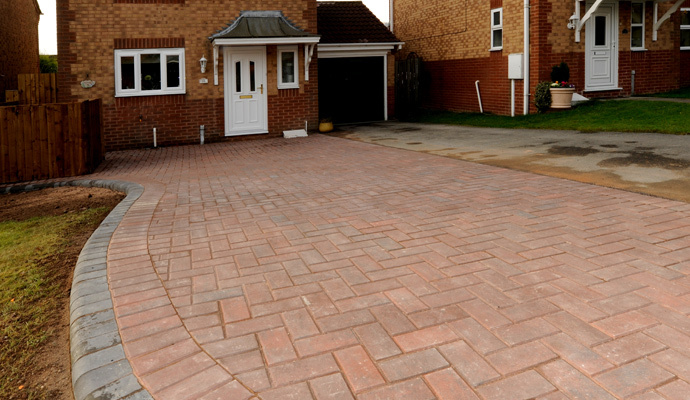 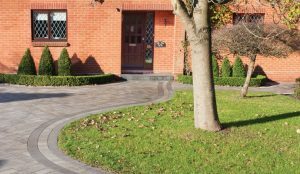 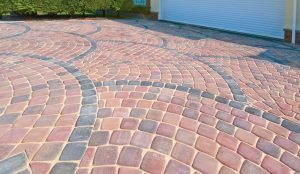 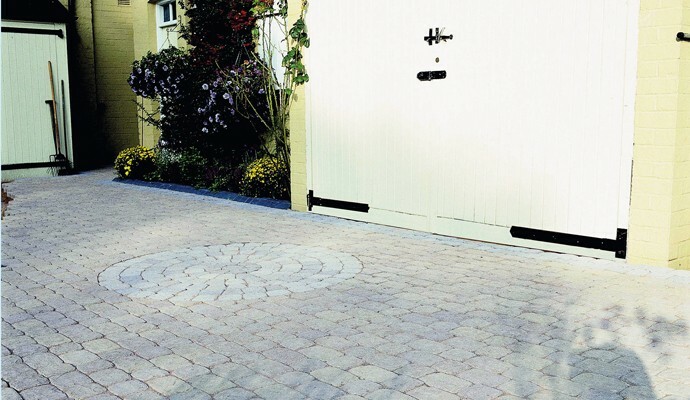 This popular cobbled look can create a distinctive, eye catching look for your property. The manufacturer recommends Complimenting this design with High or Drive style Kerbs. 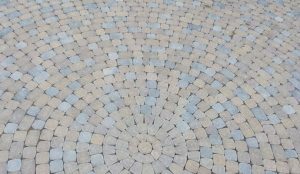 This is one of the most versatile products in the block paving range. Its smooth lines and contemporary design make for a very professional look. 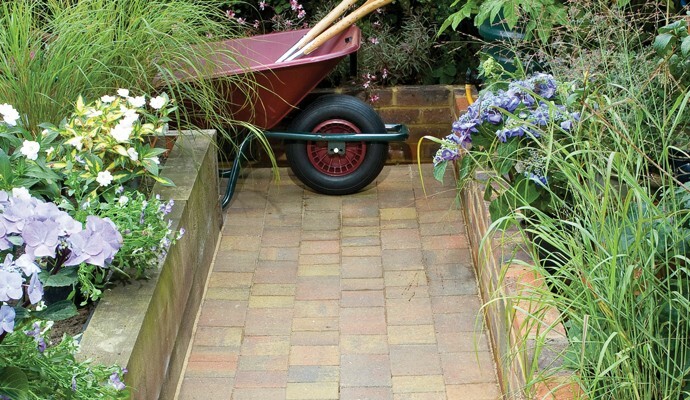 Often used for gardens and patios due to the reduced gap which minimizes soil collection. 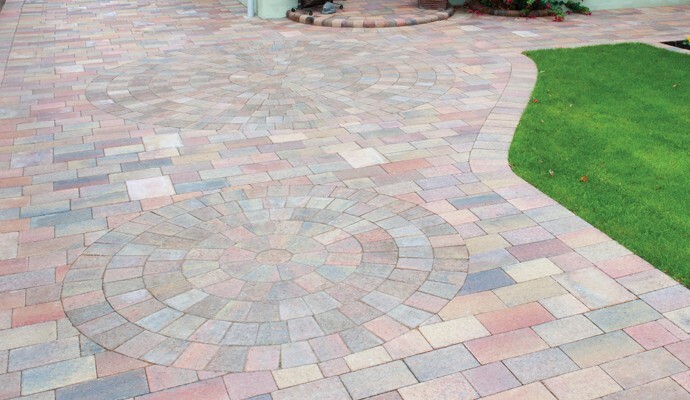 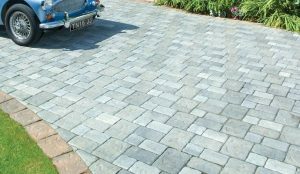 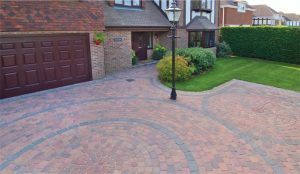 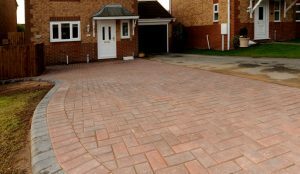 One of the most popular block paving designs available simply due to its huge range of colours and accessories. 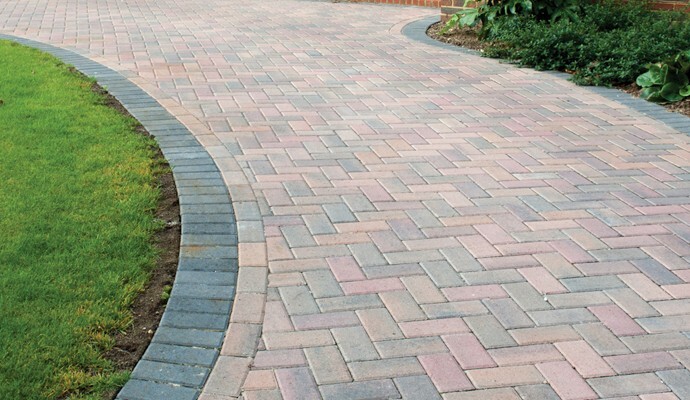 This diverse product can be used for most projects provides a clean and classic design.